The Dark Ranger: Sather Finished? 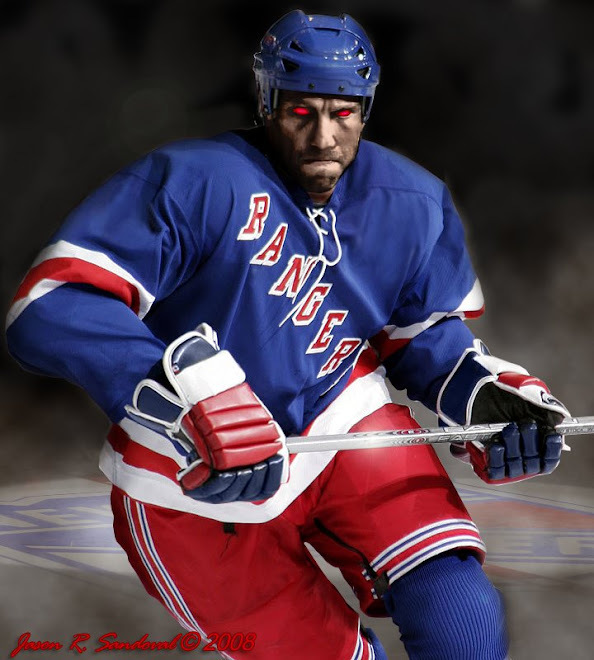 • This could be the final season for Glen Sather in a dual role as president/GM of the Rangers. The belief is he’ll remain president with Mark Messier taking over as GM. This would keep the fans in place for now. What do you think? First: it's 'Malkin to the Kings' talking. Get out the entire 5lb. bag of salt. Second: if true, it shows how clueless the MSG hierarchy really are. Putting a total noob in as the GM, while leaving Sather in place above him?? Dumb. Just. Totally. Dumb.